Sometimes we get frustrated and confused by mismatching of our actions and the subsequent results. From time to time we face unpredictable difficulties which are not consequences of our mistakes, but rather is pure demonstration of factors independent of our actions like accidents, unforeseen obstacles, physical and/or mental sicknesses, jealousy, evil eye, and targeted acts of spiritual aggression known as curse – in other words, factors we call bad luck or misfortune. The phenomenon called “evil” does exist. We have to deal with it by using our life experience and our moral standards (the origin of which usually is a religious tradition). But, it’s very important to understand: there is no evil that exists independently and opposed to G-d. Everything we receive, good or bad, is the reflection of G-d’s ruling of the world. So every evil person we deal with, every negative spiritual or mental impact, every terrible thing that happens is a manifestation of His Judgment. G-d is the only existing source for every happening. We cannot either know or understand G-d’s will or plans. We can only ask Him for help, for His Mercy. And this is what Gersh Nubirg implements within the amulets he writes. 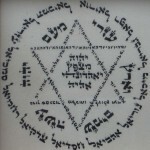 Gersh Nubirg practices one of the subdivisions of the age-old spiritual system of aid and protection, more widely known as “Practical Kabbalah”. 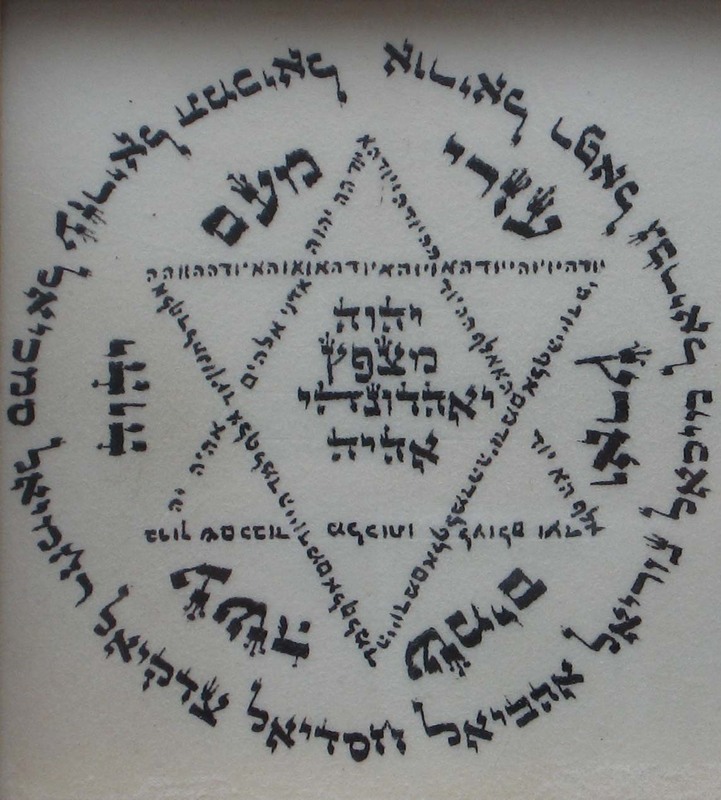 The original meaning of practical kabbalah (kabbalah maasit) can be explained as an ability to receive help and intensify positive influences by using the primordial spiritual forces which were founded by the Creator of our Universe, blessed be His Name. 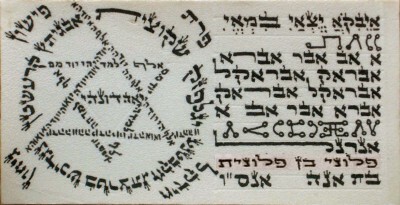 Gersh Nubirg applies practical kabbalah’s wisdom by writing amulets. 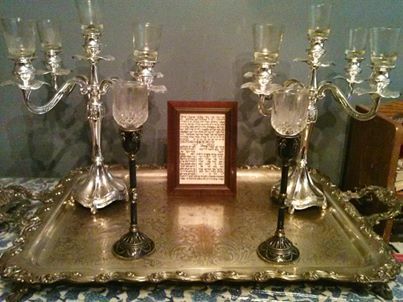 Sacred symbols and specifically recombined Holy Names, when placed on a piece of parchment in a specific sequence, allow obtaining and refocusing divine energy for the desired outcome. 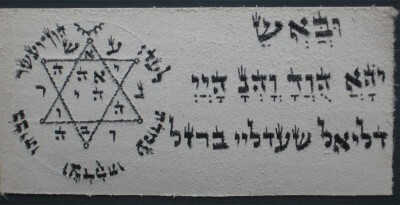 Properly built kabbalistic amulets can help to achieve diverse goals depending on their content – from simple blocking of a negative influence to the removal of consequences of a powerful curse, from removing a headache to the curing of dangerous diseases, from success in finding a job to global changes in life. The use of these amulets helps finding solutions to difficult situations and making the right choice. Amulets do not replace in any way actions necessary in any given life situations. We are living in a real world, a world of action. It obligates us to act in accordance with this world’s laws. But at the same time, it is permissible to ask for help. Each amulet represents a concentrated, constantly repeating request addressed to the Creator. No one, except Him, can guarantee the success of the amulet’s action, but with the correct performance of the necessary steps and with the observance of the corresponding conditions, chances for good luck are quite high. Correctly constructed amulet must be customized for every person. 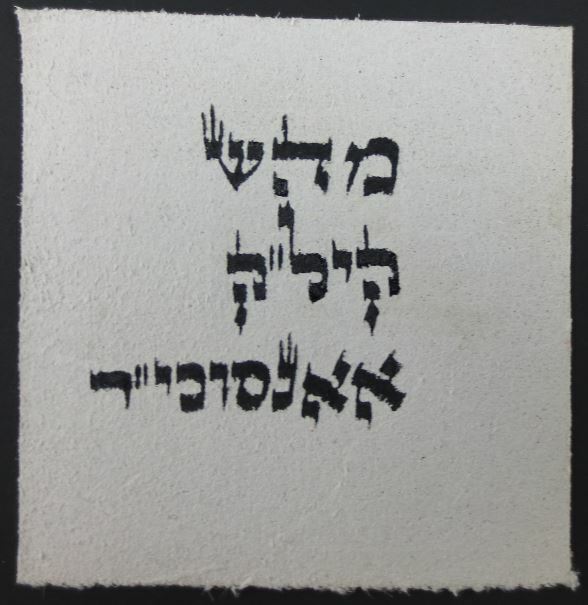 Gersh Nubirg carefully builds each amulet, based on customer’s name and date of birth using rules specific for each amulet type. All this is done after discussing the customer’s requests and providing different ways to achieve his/her desired result. 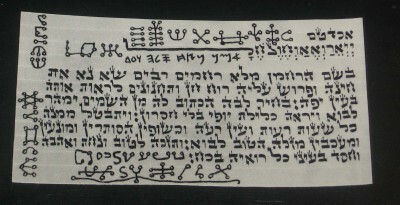 The writing process takes place in accordance with the age-old kabbalistic methods, using natural materials and during time periods appropriate for that. 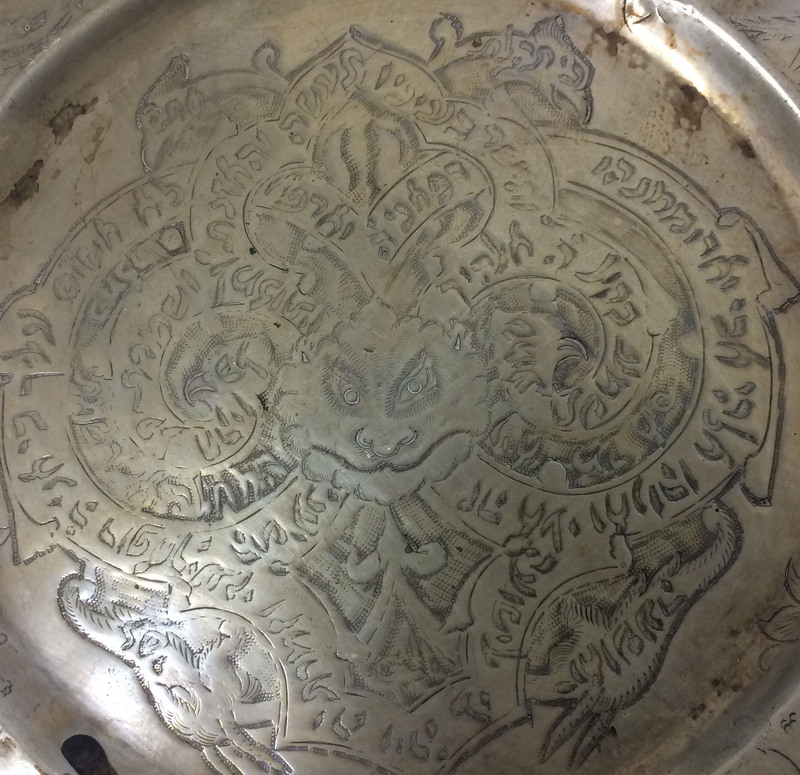 Jewish exorcism practices take root in an age-old, well tested tradition that discerns between several different negative influences that require such treatment. It has been known that the world is full of spiritual beings, some of which are here to test us, and some are just a part of this world. Those can be demons or restless souls which can attach themselves to human beings and interfere with their lives, causing harm in many ways. In the old literature they are often described as “dybbuk” (a “clinging” spirit).